Every once in awhile we discover a newfangled talent who dares to be different. 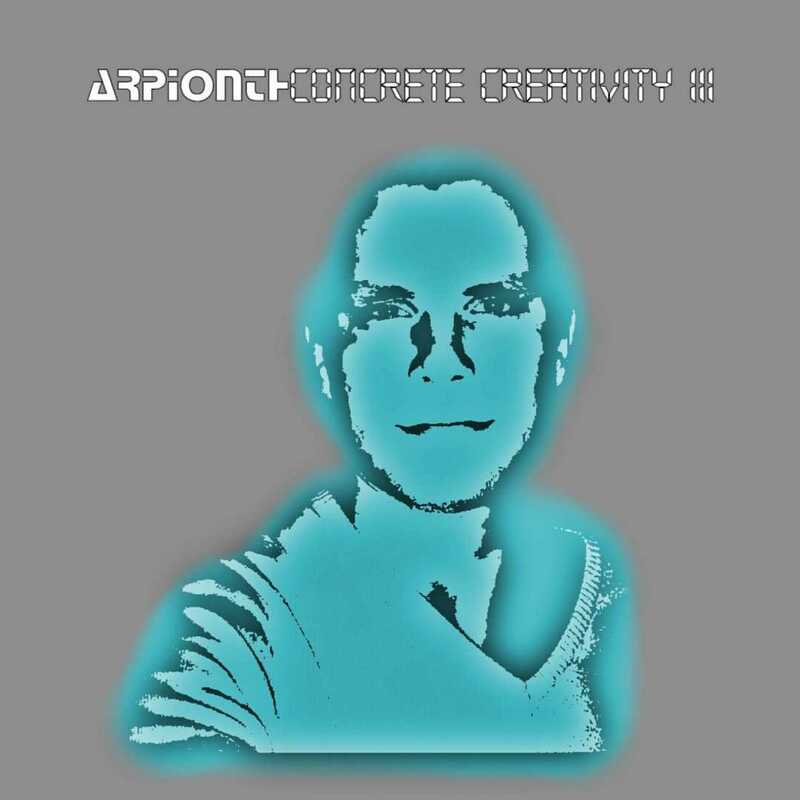 Arpionth is the next generation of EDM. Sultry and sensual melodic instrumentation at it’s finest. A swedish phenomenon. “Hope” thrives on cinematic creativity and indulges all senses. Your heart will pump while waves crash. “Destiny” opens up with tons of faithful synergy. Once the beat drops so will your soul. Throbbing. Pulsating. “Origin” marks newfound territory with systemic beats which power through tradition. Being present isn’t enough. To recognize your past is to know your perfection. “Above” pushes the envelope. Like a bird, the rhythmic cadence will make you flutter. Higher and higher your imagination will float amongst the swarms. “Fight” treads on fear. Feisty yet temperamental instrumentation will tantalize your inner existence. “Continue” is a rotational pull. Everlasting and meaningful. Nothing can stand in the room of an orbit. “Return” is sinister. A notational menstrual cycle. “Change” is a seasonal reflection of emotions. You can visualize leaves turn from green to amber. “Then” will transpire your soul. Strings and snares are on a downward spiral romance. “Past” mimics a crispness of affairs. Up beat and responsive to what’s to come. “Time” ticks like a elegant piece of machinery. Poignant and peaceful. “Now” streams the senses. You can actually smell the stark stench of collateral damage. “Be” proves to be one of the more sensible tracks with an alien-like heart beat. Allow your mind to ramble around a viscous surface. It’s all about building community! “Clouds” is anthemic. Parallel to a derivative. A heavenly tune erupting with angelic memories. Arpionth has a special talent to cure a thirsty mind. His ability to chime into uncharted territory is what makes him a big contender for our “360 Watchlist.” Concrete Creativity III circumvents ongoing sensory seizures. A filmic treasure of tasty creatures. This entry was posted in Uncategorized and tagged 360, 360 Magazine, app, apple music, Benny Benassi, blade movie, david bowie, David Guetta, EDM, electronic, Google play, Hardware, house, Innovative, matrix movie, music, Patrik gustafsson, producer, recording artist, reverberation, singer, Software, songwriter, sonicbids, spotify, Steve Aoki, Sweden, talenthouse, tech, techno, technology, the360mag, tidal, Trance, UK, Västervik, Vaughn Lowery, VIMEO, YouTube, zedd on November 11, 2018 by wp360mag. South Florida’s “ Prince Peezy & La La Chanel” are ready for success, and they want you to know it. 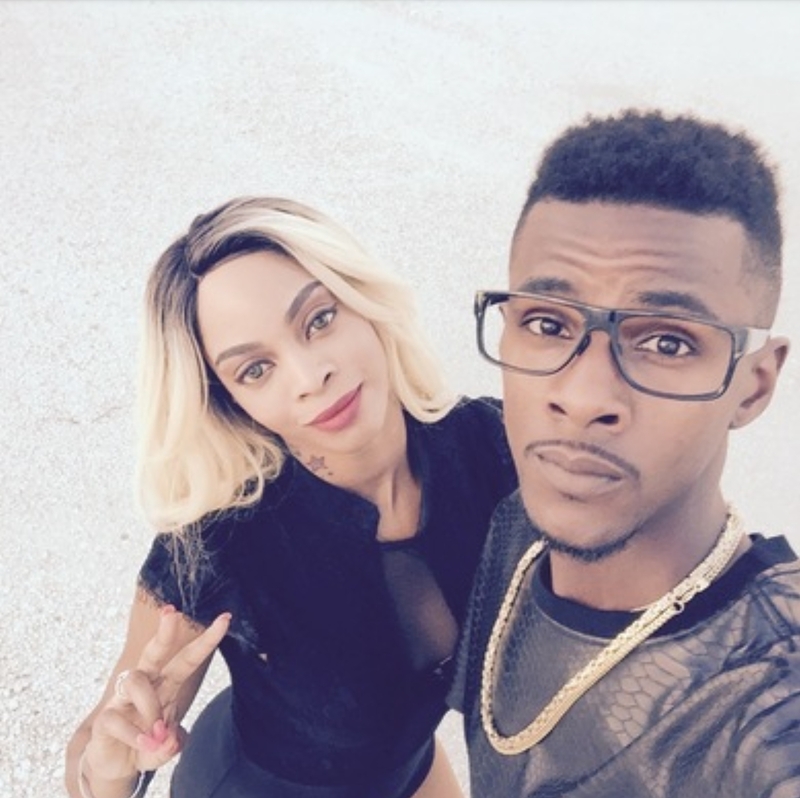 The Broward County, Florida Hip Hop & R&B duo is creating a strong buzz with the recent release of their video “Shine” on Vevo and YouTube. Shine is the first single from the upcoming EP “Project X,” scheduled for release in 2018. Links have been provided for the media to view the video for “Shine.” Radio and media can receive a copy of the video or audio per request. They differentiate themselves from other indie artists as a “hard-working group ready and willing to lead the coming age of the indie artist.” As of now, the forecast looks bright for this duo to have their moment to shine in the Florida sun. This entry was posted in Uncategorized and tagged 360 Magazine, broward county, Florida, hip hop, la la chanel, media, Miami, music, prince peezy, producer, radio, rap, record, reverbnation, shine, singer, song, songwriter, sonicbids, South Florida, track, Vaughn Lowery, vevo, VIMEO, YouTube on February 22, 2018 by wp360mag. 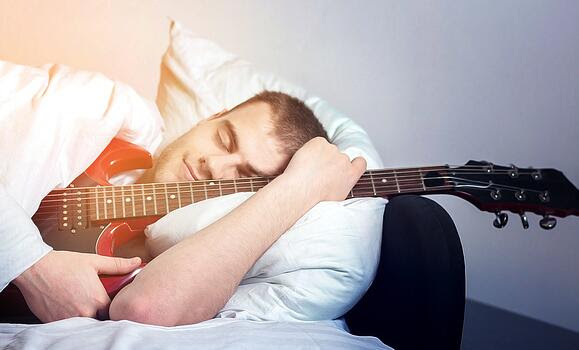 Take a look at your music career and make sure you’re appreciative of these five, powerful things. 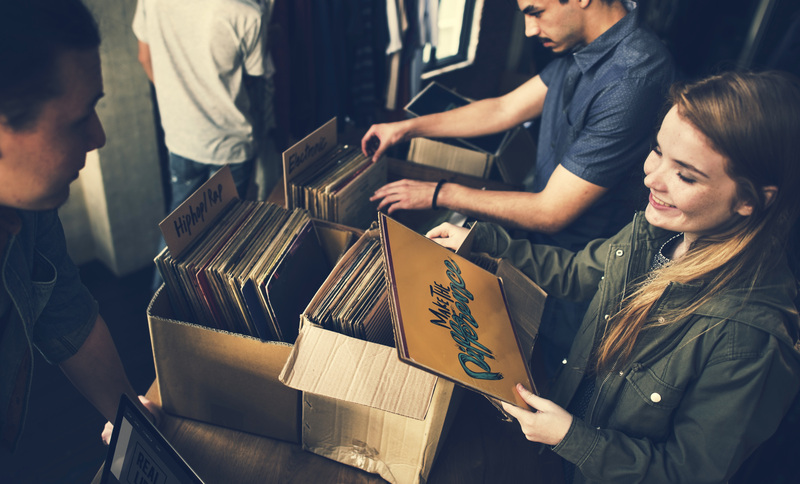 If you’ve ever seen “no unsolicited material” from a label or publisher, here’s why you should actually respect it and what to do instead. May your days be merry and bright, and all your holiday covers be in the public domain! Here’s a complete list of holiday songs you can cover without a license. Get ahead on your album release planning for 2018 with this comprehensive list of the best and worst times to release your album in the new year. 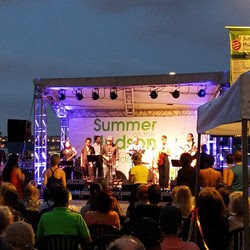 Summer on the Hudson is looking for 5 (five) local NYC Sonicbids bands to feature in their 2018 festival season (May-Sept). Attendance ranges from 250-1000 depending on event. Selected artists will receive between $600-$1,800 (based on various factors). The 2018 Richmond International Film & Music Festival (RIFF) is booking up to 25 Sonicbids bands for their event showcasing the best local, regional and national acts in conjunction with their celebrated international film festival. Selected artists will receive passes to the events. Top award winners of each music category will also receive awards during Sunday’s Red Carpet Awards. 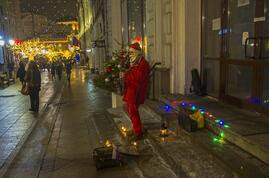 This entry was posted in Uncategorized and tagged 360magazine, album, Christmas, film, gig, holiday, Hudson, international, label, musicians, nyc, pop culture, publisher, RedCarpetAwards, RichmondInternationalFilmandMusicFestival, sonicbids, vaughnlowery on December 3, 2017 by wp360mag. Chicago native and R&B artist Brandon James is seeking to take his act to the ‘main stage’ this year. Already a well known name within the Chicago metropolitan area, he’s hell-bent on breaking into the mainstream with two new releases. “The Divine Collection” is his inaugural release on indie label EPR on May 29, 2016. Currently, the album is available for purchase on iTunes, various streaming services as well as his website. The album is a compilation of Brandon’s two previous bodies of work. His second untitled project is scheduled for a September 13, 2017 launch date. To promote his upcoming album, a publicity and radio campaign has been implemented alongside of a regional tour in the fall. 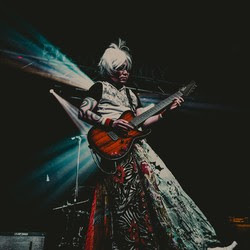 As of late, Brandon has been best-described as an ‘Artist to Watch’ by Ellena Rodriguez, performing at some of Chicago’s most notable venues like House of Blues, Reggie’s Rock Club, UIC Pavilion (opened up for Earth Wind & Fire) and Joe’s Bar (opened up for Bubba Sparxxx). 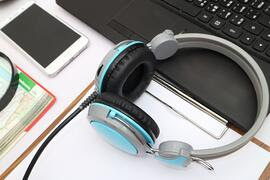 Brandon James (born as Brandon Foster) states, “I started doing music as an outlet for my depression early on in life.” Constantly challenging himself to become better at his craft, he has taken voice lessons from Bobbi Wilsyn, Ars Musica and Andrew Walker Schultze. 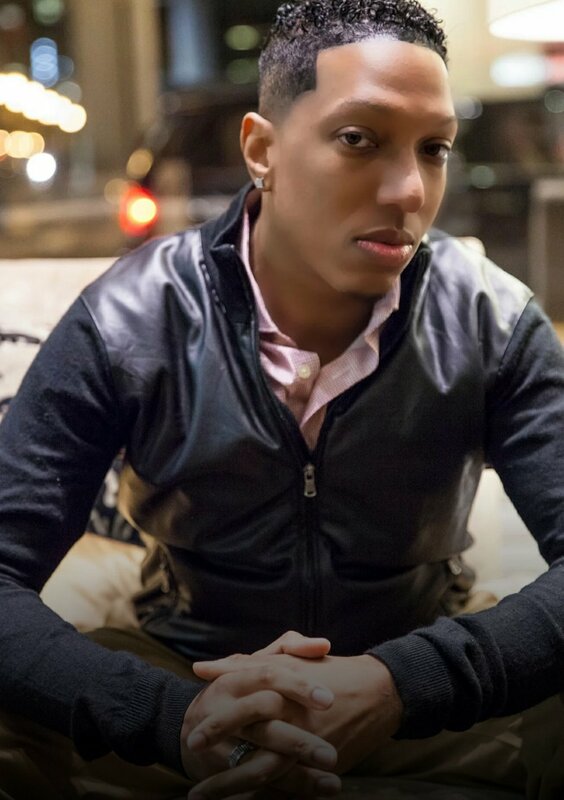 Recently, he has earned a degree in music performance and business from the Columbia College. Forever seeking to share his testimony, he seeks to inspire, touch hearts and provoke thought through his music. This entry was posted in Uncategorized and tagged 360 Magazine, andrew walker schultze, ars musica, artist, artist to watch, bobbi wilsyn, brandon foster, brandon james, bubba sparxxx, Chicago, columbia college, earth wind and fire, emerging, house of blues, music, music gateway, pop culture, r&b, recording artist, Reggie's rock club, reverb nation, singer, songwriter, sonicbids, talent, talenthouse, uic pavilion, Upcoming, Vaughn Lowery on August 10, 2017 by wp360mag. 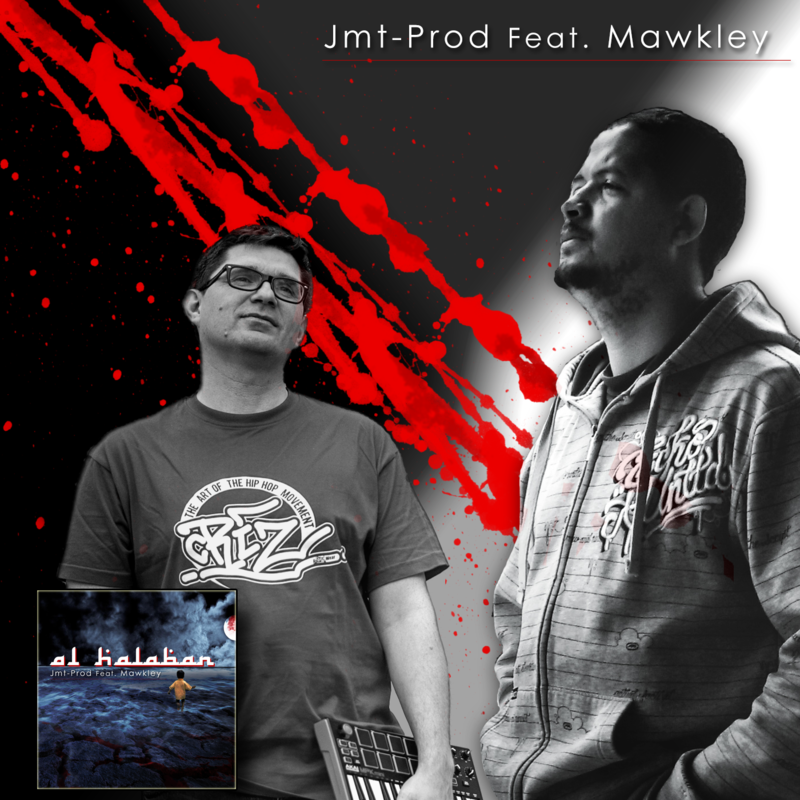 AL HALABAN is an eerie yet dynamic piece of work from French beatmaker, JMT-PROD and features Morrocan lyrical genius, MAWKLEY. The opening of the record pulls you in and is extremely cinematic (with Saudi Arabian ambient street sounds in background); however, the love of hip-hop is prevalent throughout the track. Very reminiscent of Wu-Tang with a dash of Dr. Dre from the 90’s. When you combine almost 30 years of sound making alongside of a griot who’s been spitting fire since the ripe age of 10, magic happens. Although the song is a foreign release, we had the opportunity to get our hands on a lyric sheet and were blown away. Concurrently, the two of them narrate a story about self-destruction, poverty and hopelessness. If you are seeking something powerful, provocative and perhaps soon to be award-winning look no further. CIVILISATIONS, AND THE LEADERS OF HISTORY. BLOCKED BY MASSES OF ASH FOR A LONG TIME. THEY SAY : GO AND GIVE UP ! I WANT TO LIVE LIKE THIS ! NIGHTS LIKE DAYS DRAWIN’ IN ALL WALLS….JUNKIES GRAFFITI! YOU’RE NOT UNIQUE…THERE ARE SO MANY ! GIVE ME A PIECE OF PAPER AND A PEN AND LEAVE ME WITH TIME. 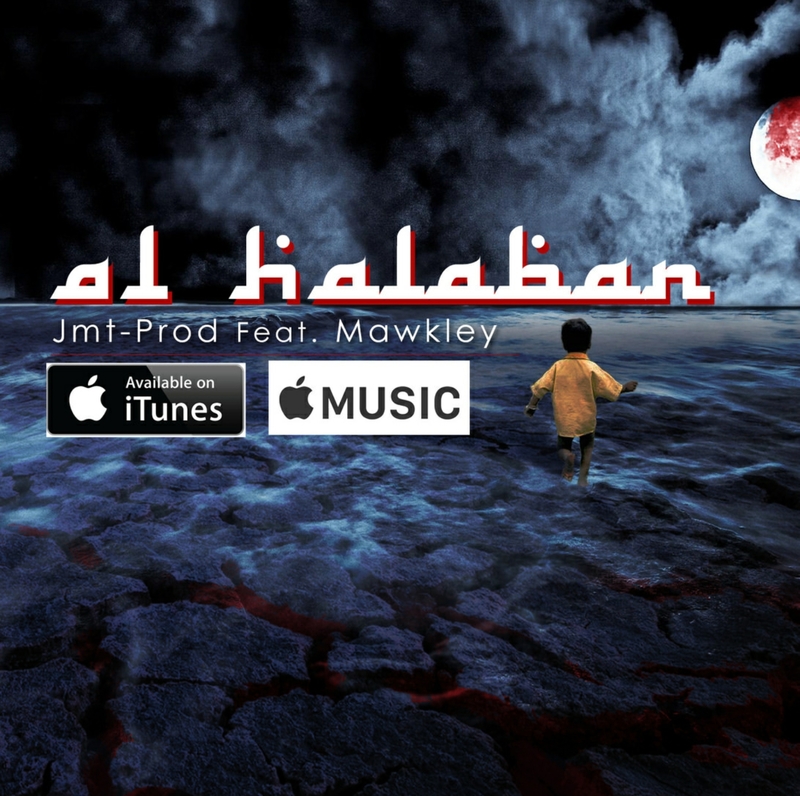 This entry was posted in Feature and tagged 360 Magazine, al halaban, apple music, artist, backstage, consumer, France, hip hop, iTunes, JMT-PROD, lyrics, mawkley, Morocco, music, producer, radio, rap, reverbnation, song, sonicbids, talenthouse, top songs, track, Vaughn Lowery on June 19, 2017 by wp360mag.